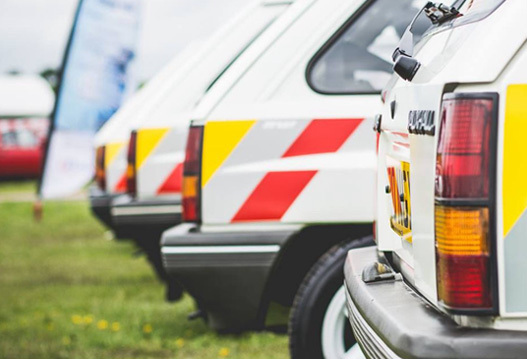 Full of all things retro; classic cars, trucks, bikes, scooters, bmx, skate, clothing, music..
Total Retro is the brainchild of 2 brothers who after attending a fair few shows and events over the years felt that they could add something to the annual show calendar. Both of us have a love of, if not an obsession with all things “retro”, especially if it has an engine! So join us at Westmorland County Showground to celebrate our passion for all things “retro”!